After Mount Merapi erupted in Yogyakarta, Indonesia, the Merapi project develops a new communal model of dairy farming, as well as establishing a bottom-up approach to identify and support alternative livelihoods in the villages. Mount Merapi’s eruption in 2010 had a devastating impact, with 2,000 cows dying and 2,526 farmers displaced and losing their livelihoods. Farmers no longer had animals or land to restart their dairy farming activities. Sari Husada, Danone’s Early Life Nutrition brand in Indonesia, lost 12 tons of milk per day and wanted to work with farmers to return production to earlier volumes and quality. 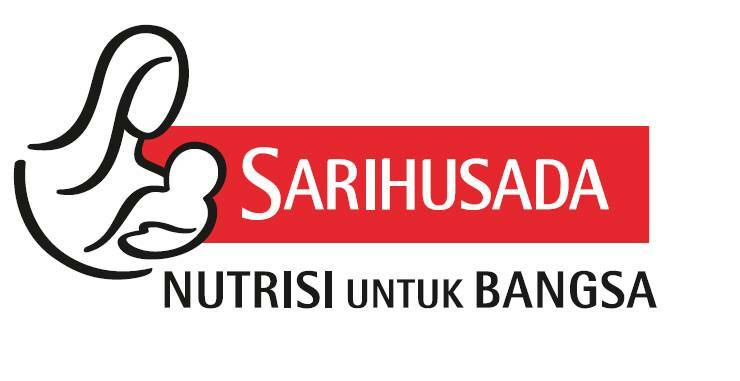 Based on its reputation as a socially responsible company, Sari Husada was asked by the region’s sultan to support local farmers in rebuilding their dairy activities. With support from Danone Ecosystem Fund, Sari Husada and its local partner Lembaga Pengembangan Teknologi Pedesaan, the Merapi project has rejuvenated dairy and agricultural activities and organized farmers into self-help groups. The project created some small pilot businesses and set up a communal barn, which provides infrastructure and facilities for dairy farmers to house their cows and process their milk. Merapi project serves the needs of dairy farmers in the region to recover their livelihood and gain in technical expertise, while enabling Sari Husada to absorb more qualified local milk towards its production.